Interested in eco friendly feminine hygiene products? Then ditch the plastic pads and tampons in your life and go green during your period with our lovely selection of cloth menstrual pads, menstrual cups and reusable tampons. 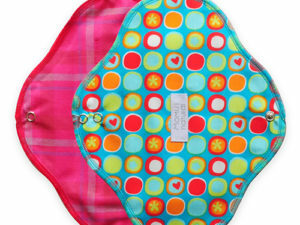 Free from unnecessary toxins and fragrances (as is the case with disposable menstrual protection), soft and comfortable. 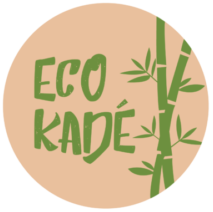 Here at Eco Kadé we’re passionate about giving you the opportunity to have a plastic free period! 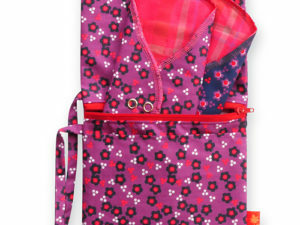 The mini wet bags we stock are the ideal choice for storing your pads in when out and about. We also have luxuriously soft, reusable breast pads made from bamboo to ensure zero leaks while breastfeeding your little one.